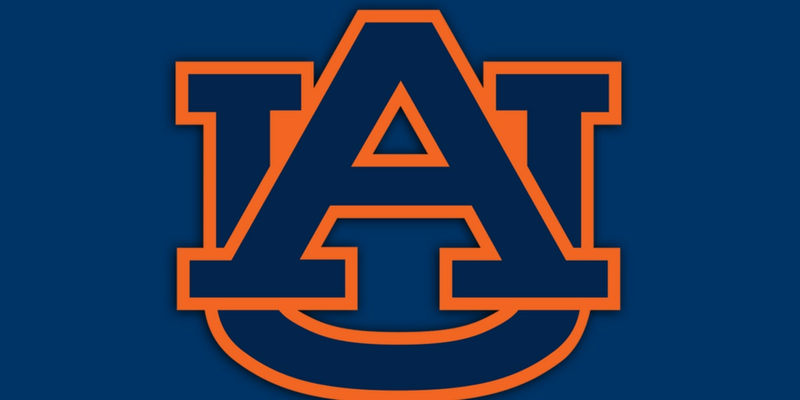 AUBURN, AL (WBRC) - Auburn hung on Saturday night. The Tigers defeated Southern Miss 24-13. The game featured a weather delay that lasted nearly 3 hours in the second quarter. This story will be updated throughout the game.